Congratulations to our first Track Town Youth League qualifiers for 2019 - Iris Zapp, Emilio Montiel, Jasper Zapp, and Sebastian Montiel! Welcome to Piedmont Athletic Club! Registration is Open! Track & Field - 2019! ​Track & Field and Cross Country. Cost is just $60 per athlete! 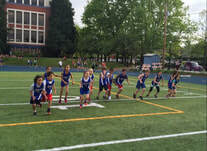 Statewide track & field series - ages 7 to 14. Roosevelt, Hillsboro, David Douglas, and more. Final championship meet in June for those that qualify. See Foot Traffic website for reference. See TrackTown Youth League website for reference. 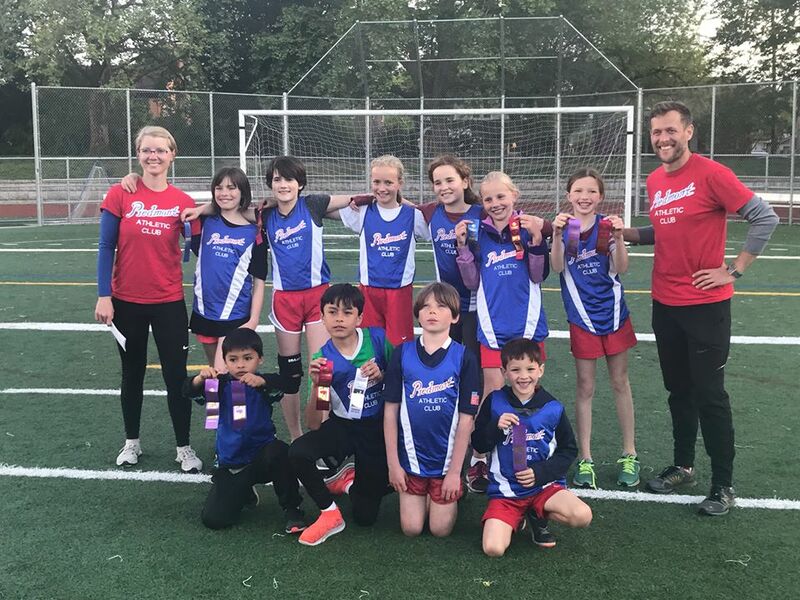 Spring - Track & Field - 2019! ​See our downloadable, printable, schedule! ​Want to know more about our team? *Meet at the southwest corner of the Fernhill Park Track. ​See Rider Track Club website for additional info. Fernhill Park Track - All current and past Piedmont athletes are invited to participate. See Portland Parks & Rec website for details. ​ Ellie Heslam, Amelia Vena, Mira Danish, and Jasper Zapp! Great Job at the ​TrackTown Youth League Championships in Eugene! See the Replay HERE! Results can be found HERE! Will you be ready when the leaves turn? 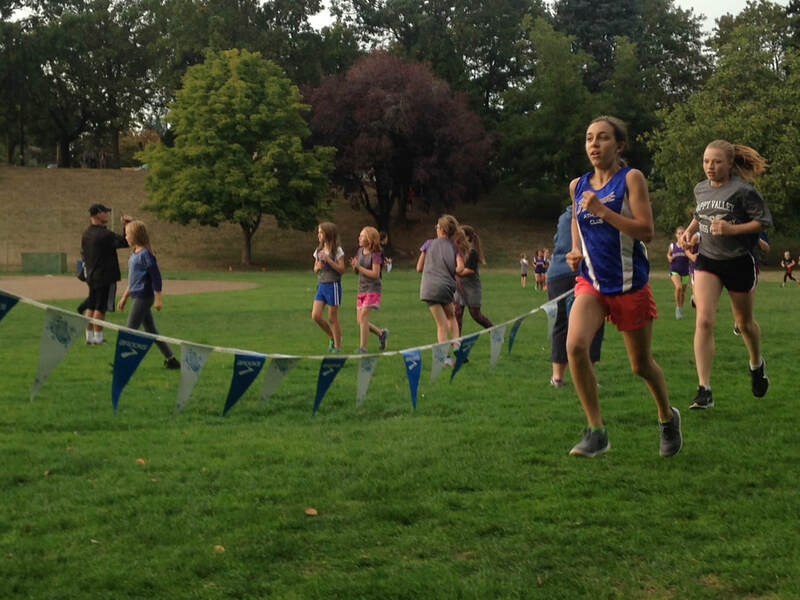 ​Fall is a time to enjoy the outdoors, the promise of cooler temperatures, and the athletic competition of Cross Country! Develop stamina for distance, technique to attack the hills, and turnover for a powerful finish! Open to all abilities. Bring your family and friends! Build endurance, strength, and speed. Then put it to the test! Pacing. Strategy. Teamwork. And GUTS!!!! Bring your shoes and shorts, and get ready to run! Copyright © 2015 - 2018 Piedmont Athletic Club. All Rights Reserved.